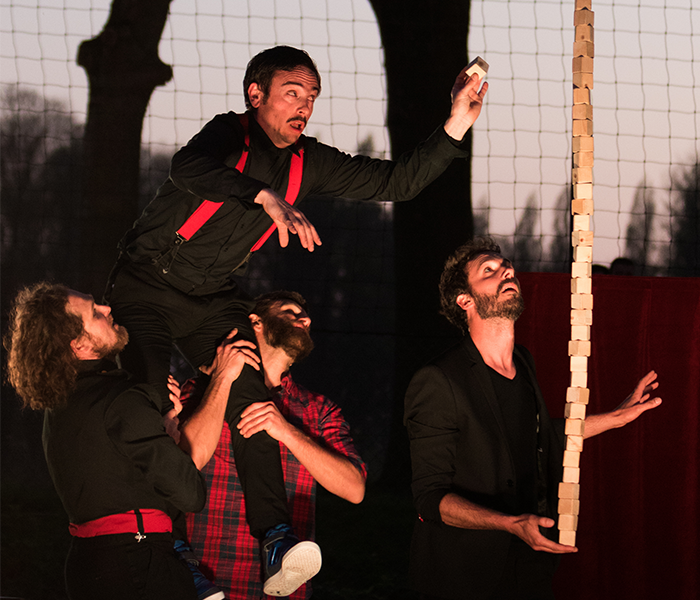 Created in 2016, The Compagnie 2.1 presents its very first show “Un Petit Air de Cabaret”. This first collective creation revisits the codes of the Circus Cabaret in a furiously communicative energy. Accompanied by Albin Warette at the staging, these 5 artists offer the public a very contagious momentum of life !